Emerald Waterways was founded by an Australian-based company, Scenic Tours, which started in 1986 as a coach tour company serving Australia. By the early 1990s the company had moved well beyond the borders of Australia and had become a world-wide tour company. In 2005, Scenic began to charter river cruise ships for its guests traveling in Europe. 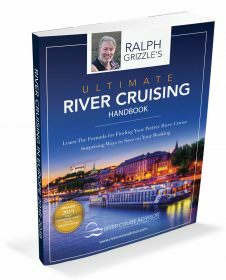 Then in 2008, the company launched an upscale river cruise line with its own ships, branded as “Scenic Space Ships.” While Scenic’s luxury brand catered to travelers who were seeking upscale river cruise experiences, the company also saw a need to serve the less-affluent (and possibly younger) travelers. Thus, the concept of Emerald Waterways was born. Like the Scenic brand, Emerald Waterways has its own custom-crafted vessels referred to as “Star Ships” that began sailing on a few of the waterways in Europe on April 15, 2014. From the company’s modest debut, Emerald continues its expansion. Emerald Waterways made its debut in 2014 with the Emerald Star, Emerald Sky, and Mekong Navigator. The Emerald Sun and Emerald Dawn began sailing in 2015, and in 2017 the Emerald Liberté, Emerald Destiny, and Emerald Radiance entered the waterways. In 2019 the Emerald Harmony will sail the Mekong, replacing the Mekong Navigator. The 8-day Rhine-Main Discovery features a cruise on the Rhine, Main and Main-Danube Canal between Amsterdam and Nuremberg. The 8-day Jewels of the Rhine takes place on the Rhine River only between Amsterdam and Basel. The 12-day Magical Rhine & Moselle is also between Amsterdam and Basel, but it combines the Rhine and Moselle rivers. 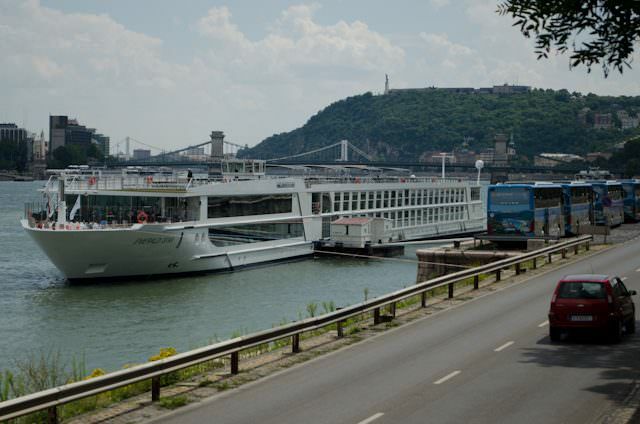 There is an 8-day Danube Delights’ cruise on the Main-Danube Canal and the Danube River from Nuremberg to Budapest. And the 11-day Classic Prague and Danube Delights is from Budapest to Nuremberg. There is also a much longer 17-day Treasures of the Danube cruise between Nuremberg and Bucharest. The 15-days Splendors of Europe package includes the Rhine, Main and Danube rivers with travel between Amsterdam and Budapest. The 10-day Enchantment of Eastern Europe takes place on the Danube River only between Budapest and Bucharest. An 8-day Highlights of the Netherlands & the Beauty of Belgium is available during the month of April only. 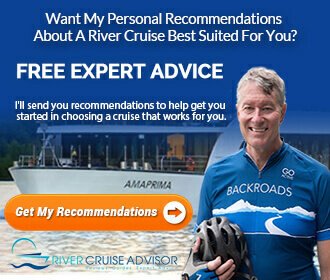 Search all Emerald Waterways articles on River Cruise Advisor.